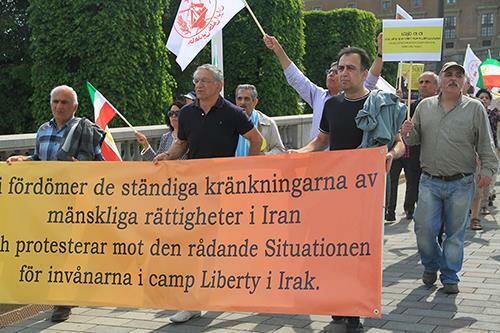 Iranian opposition activists and supporters of the National Council of Resistance of Iran (NCRI) and the People's Mojahedin Organization of Iran (PMOI or MEK) took part in a rally Wednesday outside the Swedish Parliament in Stockholm to condemn the visit by the Iranian regime's FM Zarif to the country. 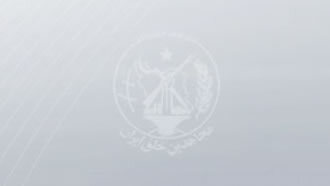 The supporters of the NCRI and PMOI (MEK) called on the government of Sweden to precondition any improvement of political or economic relations with the mullahs’ regime to an improvement in human rights in Iran and in particular a halt to executions. According to the UN special rapporteur on human rights situation in Iran and Amnesty International, the mullahs’ regime in 2015 executed close to 1000 people, the highest level in the past quarter century. Iran is the world record holder in executions per capita. The Iranian regime has deployed some 70,000 of its Revolutionary Guards (IRGC), regular army and foreign mercenaries to Syria to keep dictator Bashar al-Assad in power. Without Tehran’s support, Assad would have long been overthrown and the situation in this war-ravaged country would have been entirely different. The mullahs’ regime has said that Assad’s overthrow is a “red line” and it views it as a strategic terminal blow to its own survival. 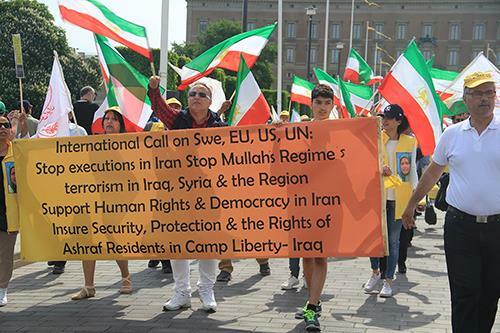 The Iranian protesters reiterated that Zarif must be held accountable for the regime’s crimes and export of terrorism and extremism.